The Must Have Guide to Google Adwords: Minimize & Remove Irrelevant Traffic whilst Maximizing Relevant Traffic. If you’re interested in learning about Adwords – There’s thousands of books & hundreds of courses out there to choose from. However, if you’re looking to increase you’re ROI in the shortest time possible through Google then this is the most important book you’ll ever read on the topic! 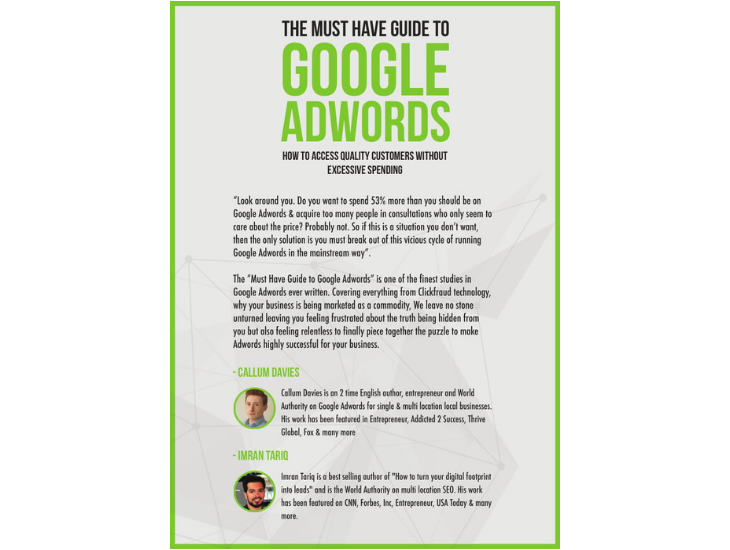 The Must Have Guide to Google Adwords is a no-B.S. guide on how to drastically improve your business using Adwords. There is nothing held back here. 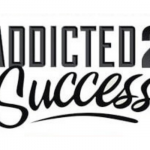 Just Effective Strategies You can Implement TODAY – With no strings attached. 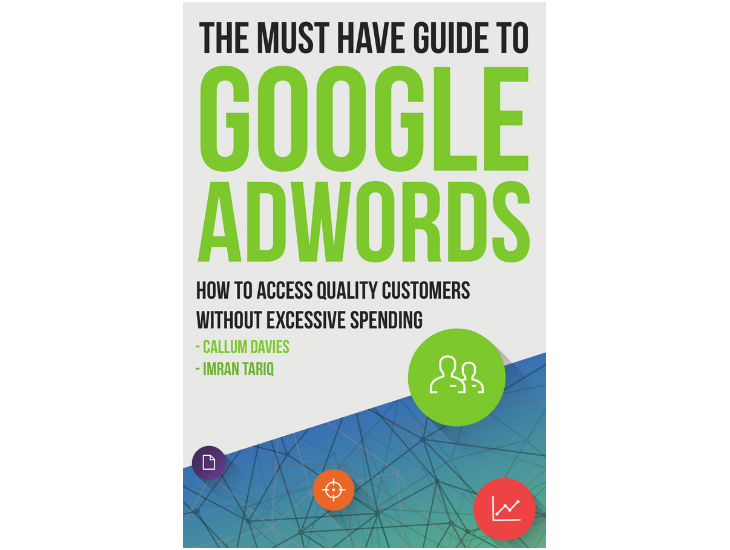 If you’re new to Google Adwords, this book will get you moving in the right direction towards a fantastic ROI every single month – quickly and easily! If you’re already up-and-running, this guide will help you right away stop losing money every single day you didn’t even know you were losing. It will show you how to prevent yourself from spending money on irrelevant traffic. Clickfraud technology Will Prevent You from Drowning at least 60% of your Ad spend every single month. The Fundamentals of World Class Google Adwords Copy: Write compelling copy which only attracts high quality clients. 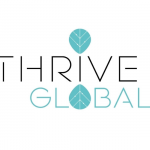 Negative Keywords: Stop Losing Money you didn’t have an idea you were wasting. Fastest ways to Increase Your Quality Score: Fastest ways to improve your Google rankings whilst spending 30% less in the process. How to actually make Google Adwords profitable for your business. The Only Chapter You’ll Ever Need for Keyword Selection: Learn the most important places to acquire new Keywords 90% of your competitor’s fail to even look. Unknown Strategies Google will NEVER tell you & Much More.